Austin, TX — June 21, 2018 — RoadVantage has won Diamond in the 2018 Dealers’ Choice Awards in the F&I Products category, marking the second consecutive year the company has been voted the top F&I products provider by dealerships nationwide. This makes the fourth year in a row that RoadVantage has won an award in this category. RoadVantage has also been recognized with a Gold Award in the category of F&I Product Training. Elected exclusively by automotive dealers and dealership personnel, the Dealers’ Choice Awards recognize the industry’s best providers. RoadVantage also won a Gold Dealers’ Choice Award in 2015, a Platinum Dealers’ Choice Award in 2016, and a Diamond Dealers’ Choice Award in 2017. Providers were rated in four areas: the product/service provided, customer support and service, overall value, and whether the dealer would recommend the provider. To win an award, a company must be among the topmost scores in each category. Fueled by innovation, led by industry veterans, and powered by passion to create a better customer experience, RoadVantage is the fastest growing F&I provider in the industry. With a team that leverages technology and a streamlined approach, RoadVantage is setting new standards for performance, with exclusionary programs providing the most comprehensive coverages available anywhere in the industry today. RoadVantage’s industry leading service levels result in 98% of claims approved in seven minutes or less, and 99% of claims paid within 1 hour of receipt of the signed invoice. RoadVantage offers a full portfolio of ancillary products through certified agents and is headquartered in Austin, TX with regional offices in Boston, MA; Dallas, TX; Phoenix, AZ; Miami and St. Augustine, FL. 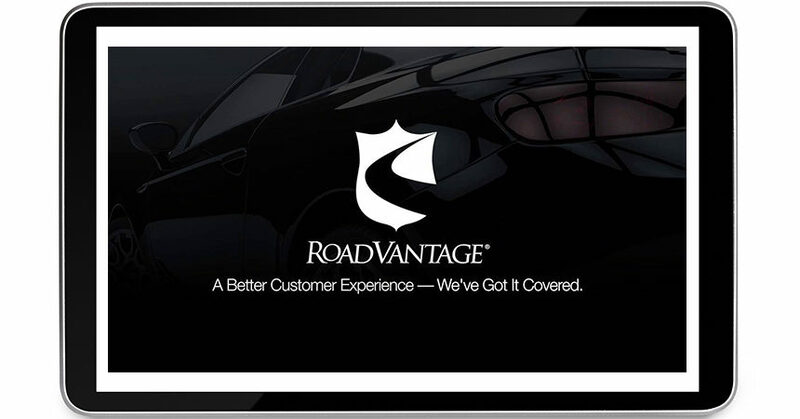 For more information, visit www.roadvantage.com.